The fang-tastic delight of devilish cheer! 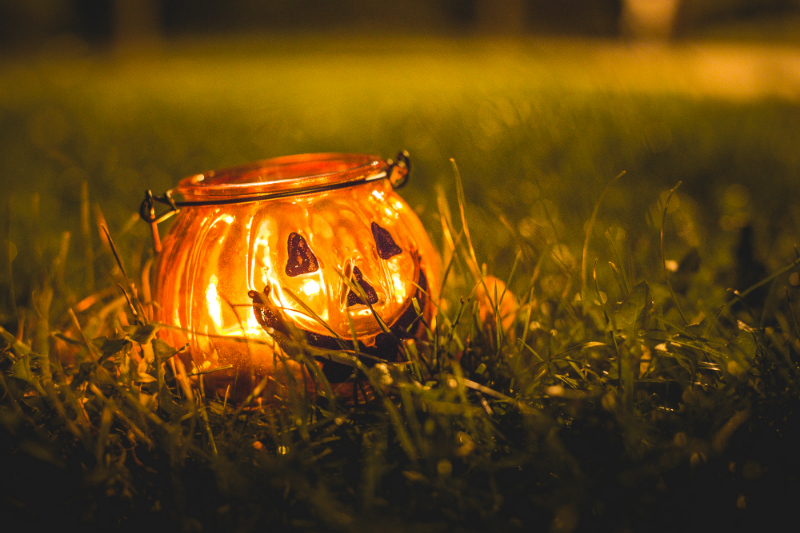 Everyone loves getting into the spirit of the season with trick or treating, fabulous costumes and killer parties. But the one thing you don’t wanna freak out over is taking your Halloween makeup off at the end of the night. Whether you’re dolling yourself up for a night on the town or are going full Dracula, you’ve gotta take all that makeup off before bed (unless you’re cool with looking even scarier the next morning!). What Cleanser Should I Use to Remove My Halloween Makeup? Our Liquid Face & Body Wash is perfect for this. If you’re planning on getting a little crazy with your costume this year and trying something like body paint, use a really gentle and soap-free body wash like our Spa Shower to remove it.